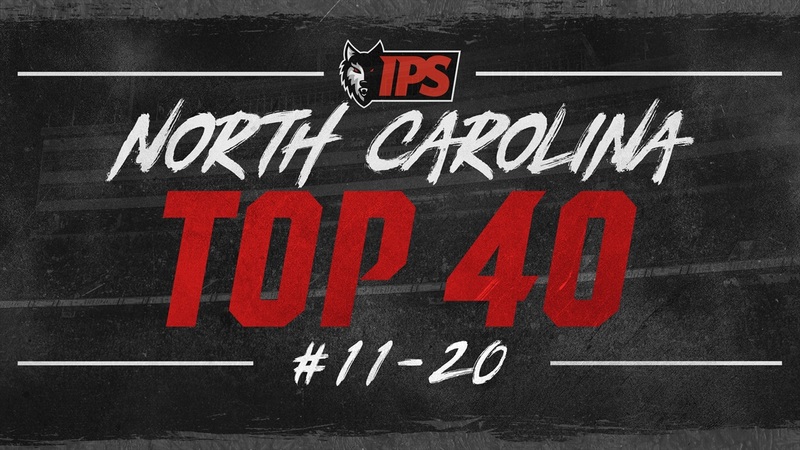 Inside Pack Sports is releasing our postseason rankings of the Top 40 senior prospects in North Carolina. Each day we will discuss ten players, and today we take a look at No. 11-20.